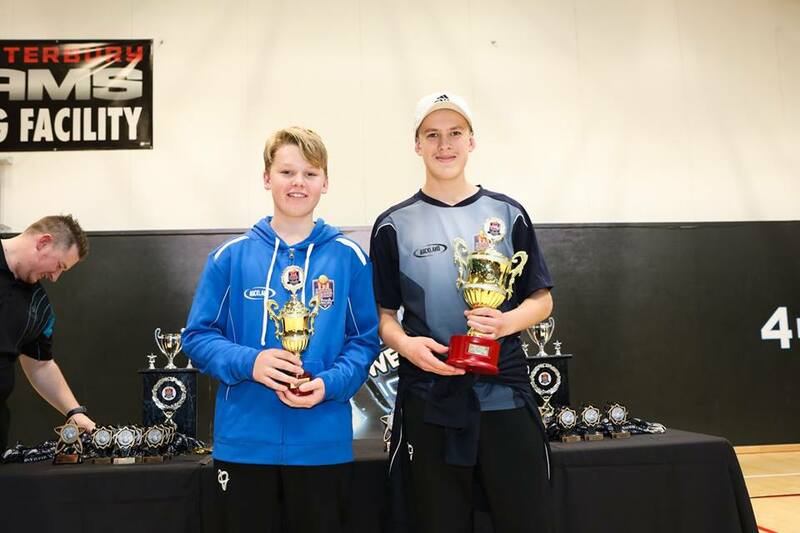 A proud moment as Bays club members Rustin Langford and Matthew Sunderland, has made the NZ under 13 and NZA under 13 teams respectively for the Junior world series being played in Christchurch at the end of September. There are exciting times ahead with this being the biggest junior world cup ever. Teams will be coming from Australia, South Africa, England, Sri Lanka and Singapore. Matthew made the indoor development NZ squad. Both boys are in the same ECB cricket and Harbour Reps team. Indoor Cricket NZ executive Mark Cini said it was an exciting time for indoor cricket in New Zealand, in terms of both the growth of the indoor game, and its new relationship with New Zealand Cricket.The World Junior Series, to be staged in Christchurch from September 30 to October 6 – the first time the world event has been hosted in New Zealand.